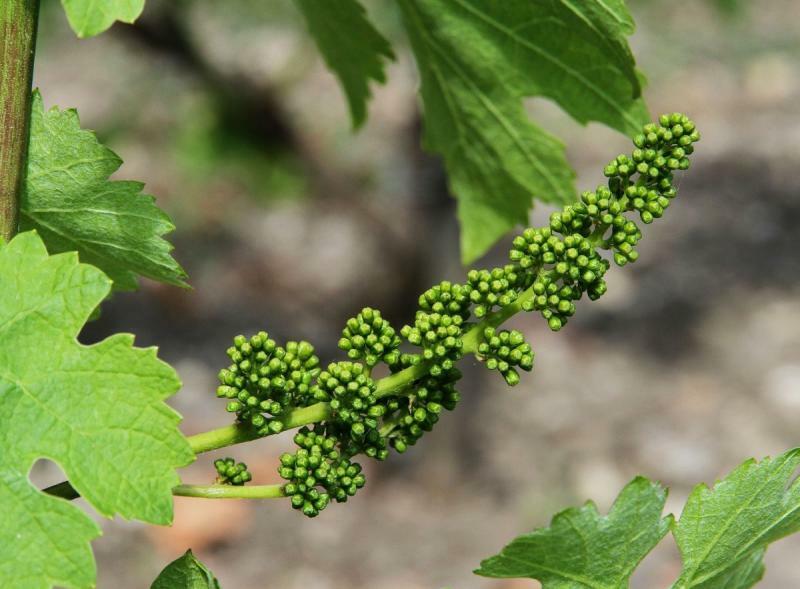 Being close to the city center of Bordeaux means that the property benefits from early grapes ripening thus limiting the impact of temperamental late weather conditions usually affecting the region. 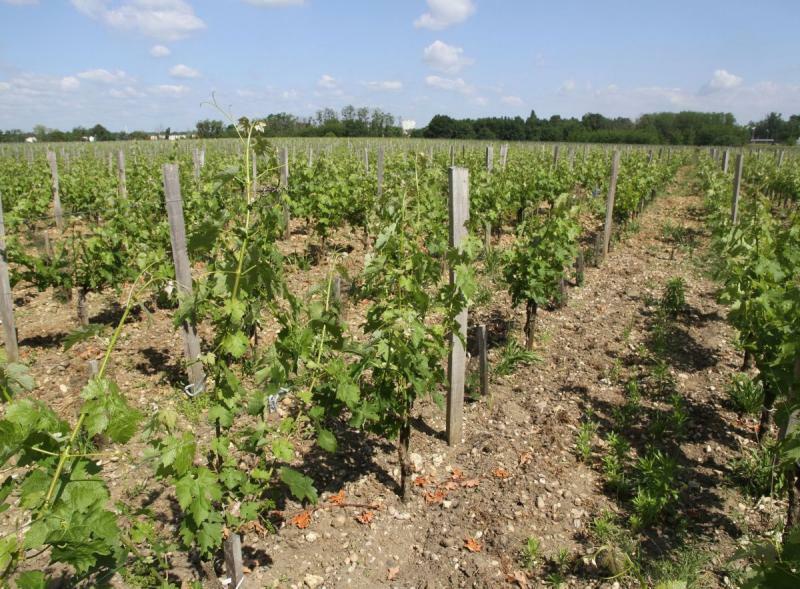 The combination of great gravelly sandy soils and classic gravelly clay soils, characteristic of the left bank of Bordeaux, favours the production of great red wines. 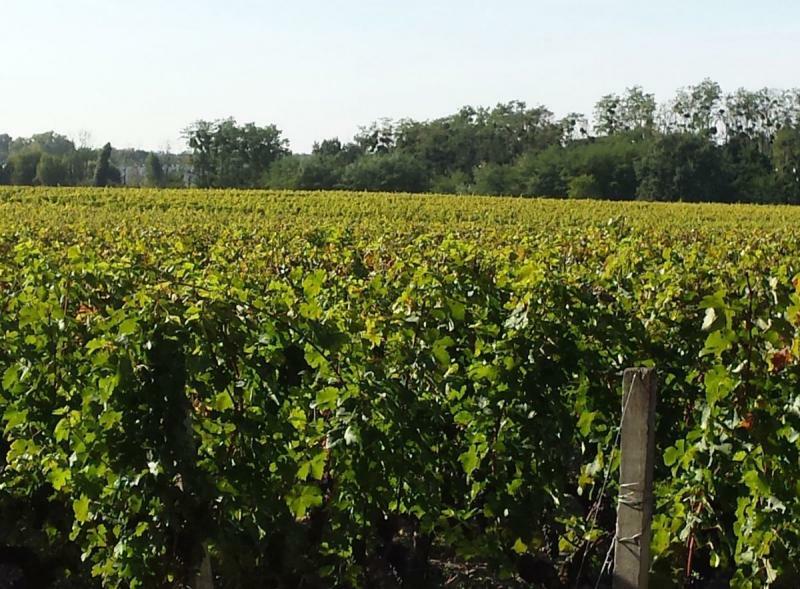 The coolest clay-limestone and clay-gravel soils, are reserved for whites. 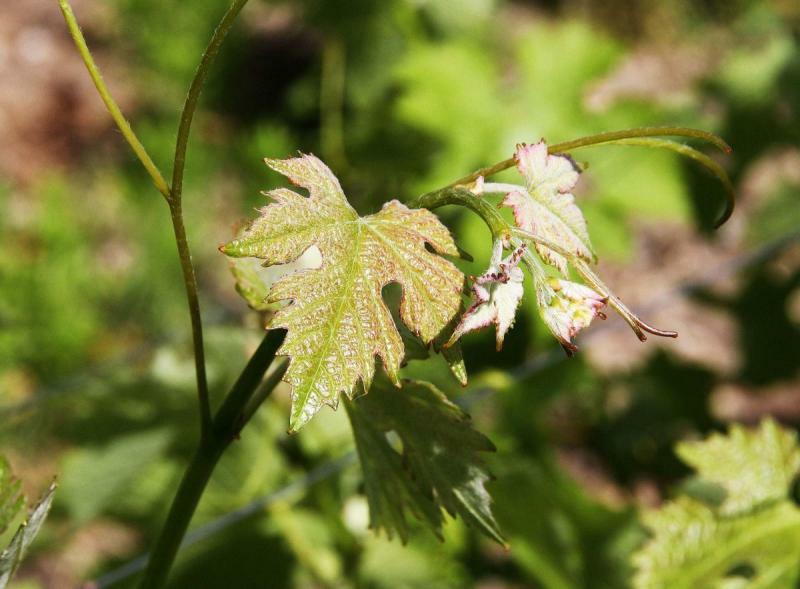 They are less present in the vineyard, which explains the lower proportion of white wine production. Grape varieties: 66% Merlot, 32% Cabernet Sauvignon and 2% Cabernet Franc. Grape varieties: 80% Sauvignon Blanc and 20% Semillon.